Syncing iPhone text messages with iTunes will help you create a backup for record keeping purposes. Syncing your text message with iTunes will also help you transfer old text messages to a new iPhone. First of all, you need to understand that there are two types of text messages on your iPhone; The iMessage feature which can be used when you exchange texts with other iPhone users, and such messages are sent over Wi-Fi or any other internet connection. The second type of messaging is the SMS messaging which is the traditional way of sending messages without the need for internet connectivity, and the other persons don’t need iPhones to send SMS messages. 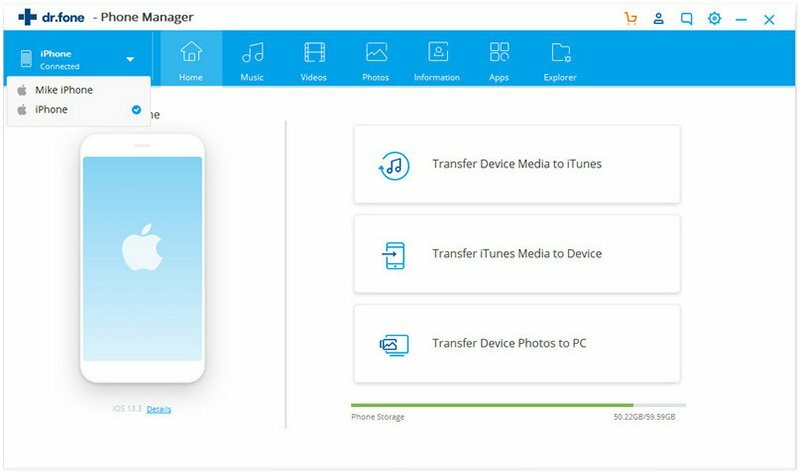 In order to sync iPhone text message, you will need to perform an iTunes backup on your iPhone or you can simply backup on your iCloud if you are using a PC. 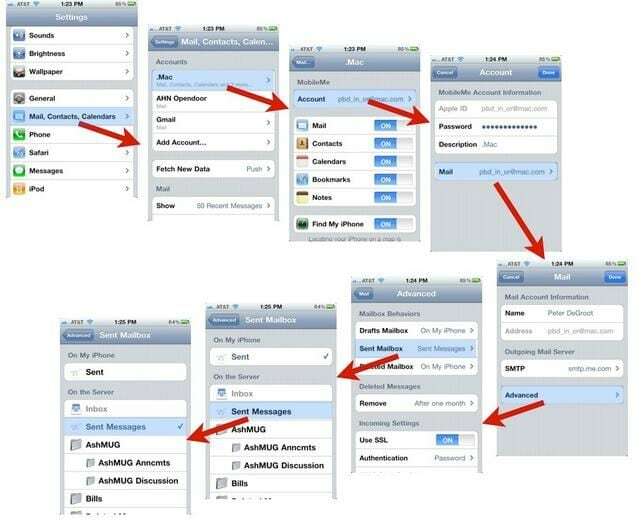 You can follow these simple steps to backup or sync iPhone text message with iTunes. Step 1: Open iTunes and then plug your iPhone to your PC. Step 2: At the upper right corner of iTunes window, you will see an option to choose iPhone. Step 3: Click on the iPhone option and you will be directed to another window that will provide information on the phone. Below this information is the backup section. In order to perform a full backup of your device, simply choose and click “This computer”, located at the left hand side of the window. Step 4: You can choose “encrypt backup” option to sync your SMS and other files and also protect your privacy. Step 5: Click on “Backup now” to start the backup process. Keep in mind that you may receive some pop ups at this stage. You can simply click “Back Up Apps” to keep the apps you want. 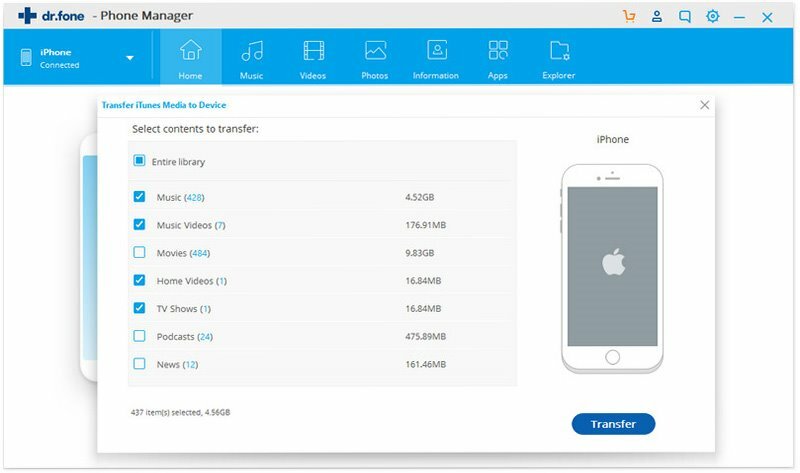 ITunes will start transferring all backup files, apps and other contents to the iTunes library in your iPhone. Once this process is completed, click on the blue coloured “Done” button at the upper right corner of the screen. Step 6: To backup your iPhone through iCloud, simply open the “Settings” tab, scroll down the screen and tap on the “iCloud Backup” to enable backup for your contents, including your text messages. Step 7: You will receive a prompt message that your text messages and other contents have been synced or back up. Step 8: View synced text messages on iTunes. In order to view your synced messages, you need to have them backed up to your PC first since backing them up to iCloud wouldn’t allow you view them. 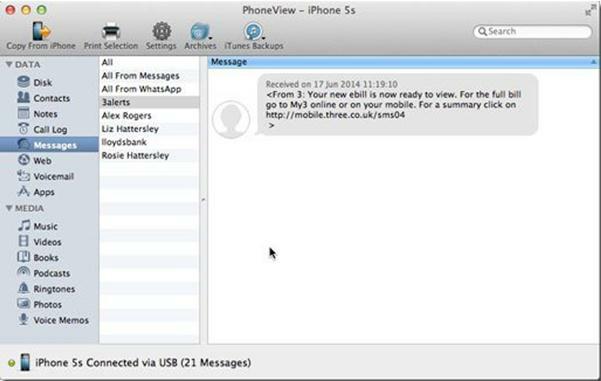 Once your iPhone has been backed up to your PC, you can use a third party app like iExplorer to view your text messages. 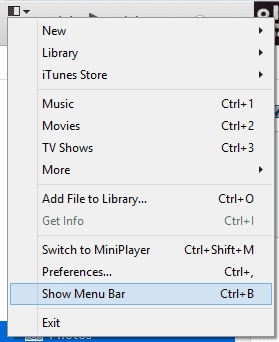 Step 9: Click on the iPhone icon on your PC screen left side bar. And click on the “Data” tab and then select and click on “Messages”. All the messages that were backed up will appear in the screen. Syncing your iPhone text messages with iCloud regularly will help you retain your messages for as long as you want. With iCloud, you can also store your business contacts, apps, contacts, and emails. An iCloud backup can help prevent data loss as a result of iPhone breakages or when you repair or misplace your iPhone (iPhone 7). 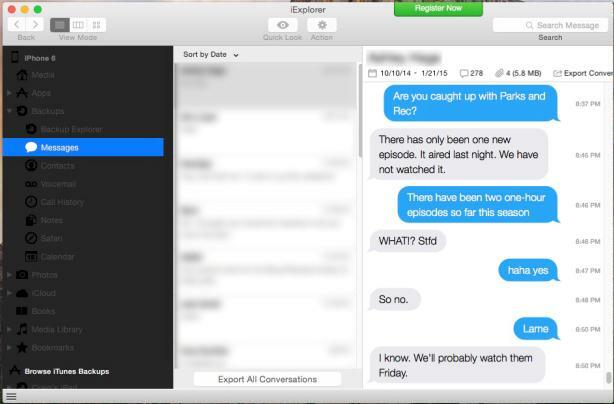 Syncing text messages on iCloud does not mean all deleted messages will be restored . You need to be subscribed to the iCloud service in order to backup your text messages and you can automatically sync your text messages each time your iPhone is connected to internet. Step 1: Connect your iPhone to a Wi-Fi source. Step 2: Simply open your iPhone home screen , and launch the “Settings” tab and then choose the “iCloud” option. Step 3: Choose the “Back up & storage” option and then position the slider at the “iCloud backup” that is located at the “On” position. A prompt command will show up and you will be asked to log in with your Apple ID and password. 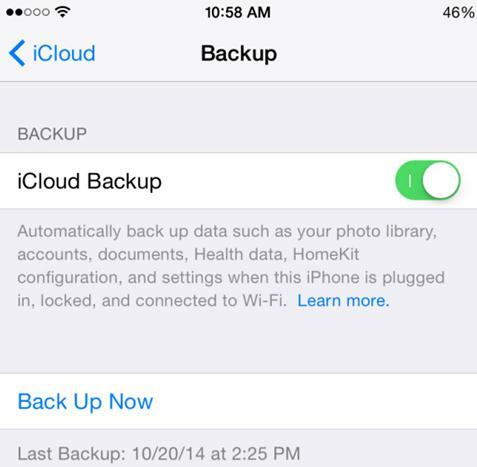 Step 4: Simply select the “Back up now” option and the your iPhone text message will be automatically backed up on your iCloud. Step 5: To view your synced iPhone text messages on iCloud, simply turn on your iCloud, and you will see message option at the sidebar on the left. If you just got a new iPhone, you may have to perform some setting adjustments to view your backed up messages. Simply tap of settings, and then choose “General”, select “Reset”, and then click on “Erase All Content and Settings”, then enter your new iPhone Apple ID and password. 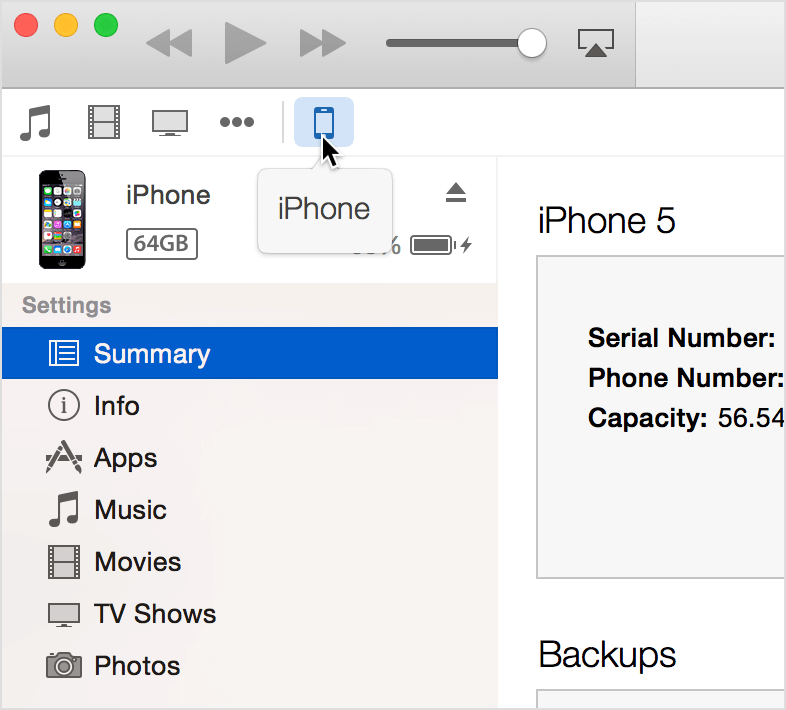 Your iPhone setting should be ready for iCloud backups after setting up your login details.